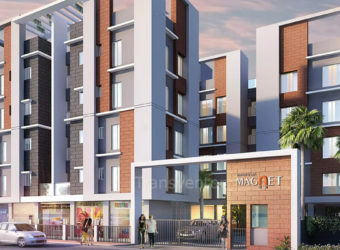 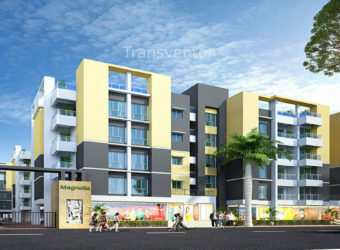 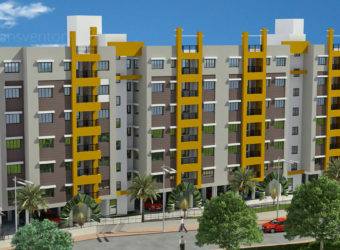 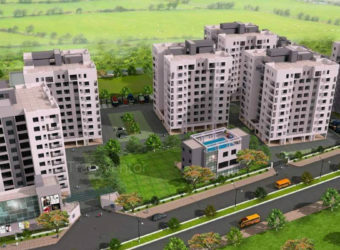 Alaktika is Beautiful Residential project of Bengal Peerless Housing Developement Ltd. 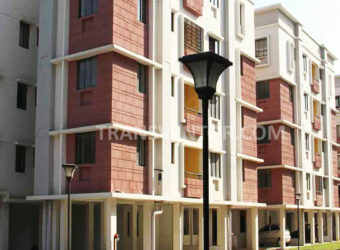 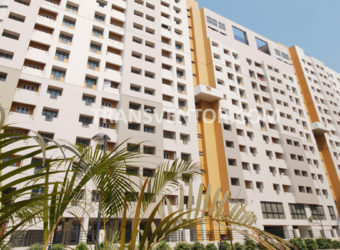 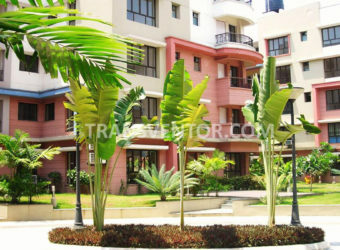 It is one of the sprawling luxurious and magnificent housing complex in Newtown, Kolkata. 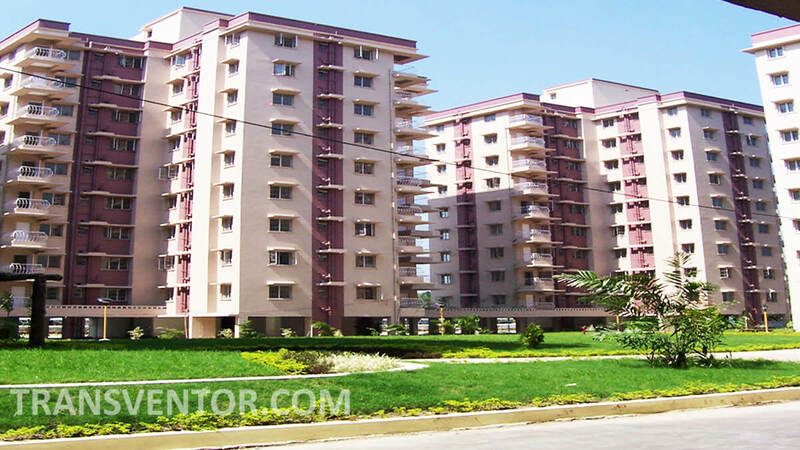 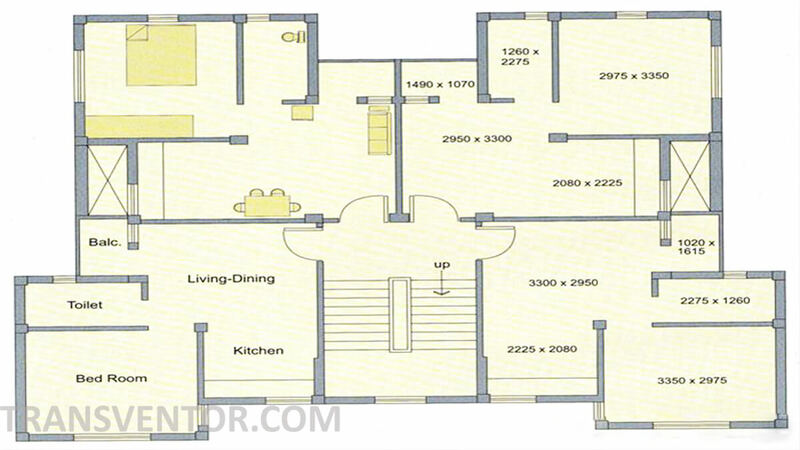 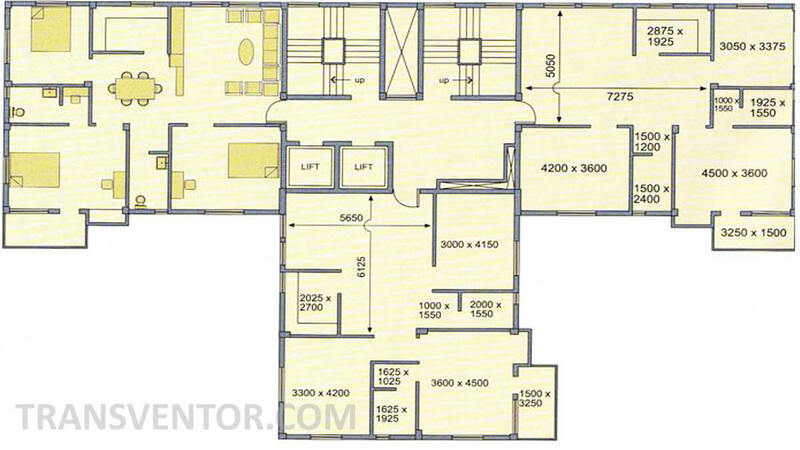 It covers 5 acres of land area offering spacious Ready to move 1BHK, 2BHK, 3BHK & 4BHK apartments. 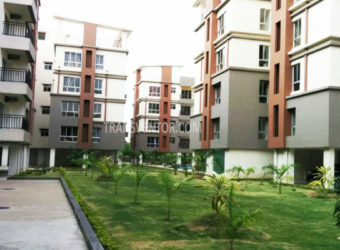 The amenities in this project comprises of Landscaped Garden, Swimming Pool, Gymnasium, Play Area, Intercom, Club House ,Library, Badminton Court, Gated community, Maintenance Staff, 24Hr Backup Electricity, Meditation Hall and Security. 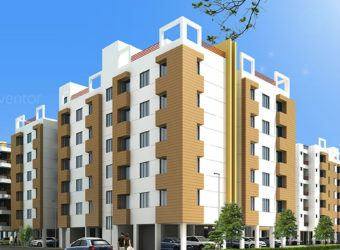 The environment is clean and pollution free. 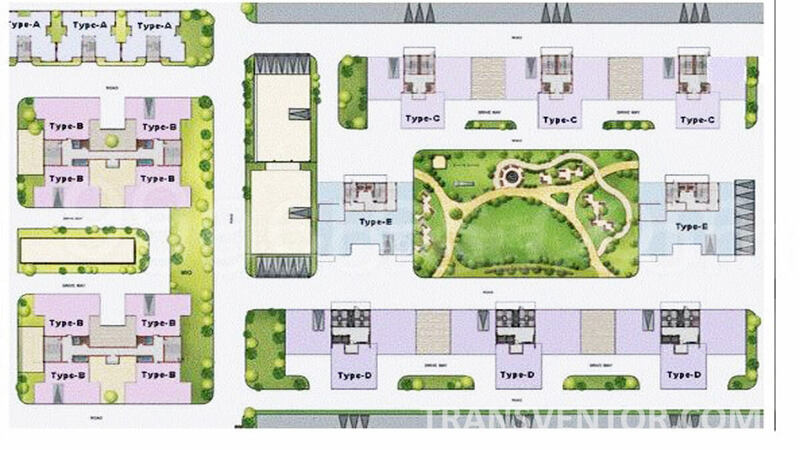 It is well connected by public transports and Location of this project has a good connectivity to many Schools, Colleges, Malls & Hospitals. 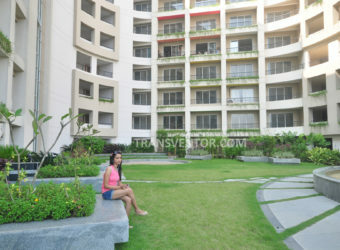 It’s a major plus for buyers. 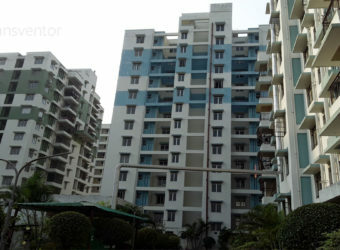 One of the Splended Residential complex in Newtown. 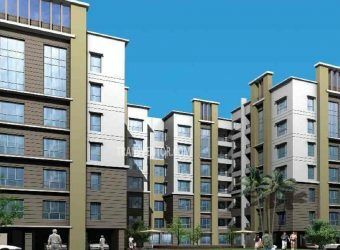 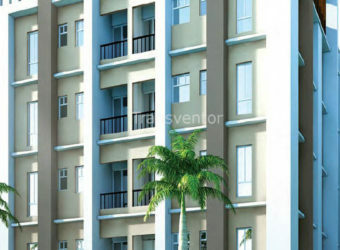 Bengal Peerless Housing Development Co Ltd is a well known developer. 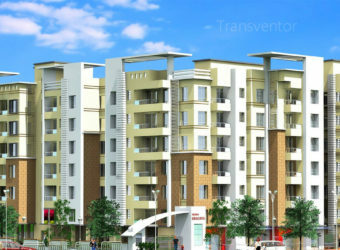 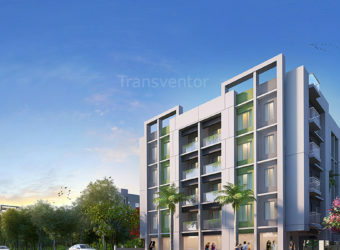 Good transportation facility with Attractive Pricing. 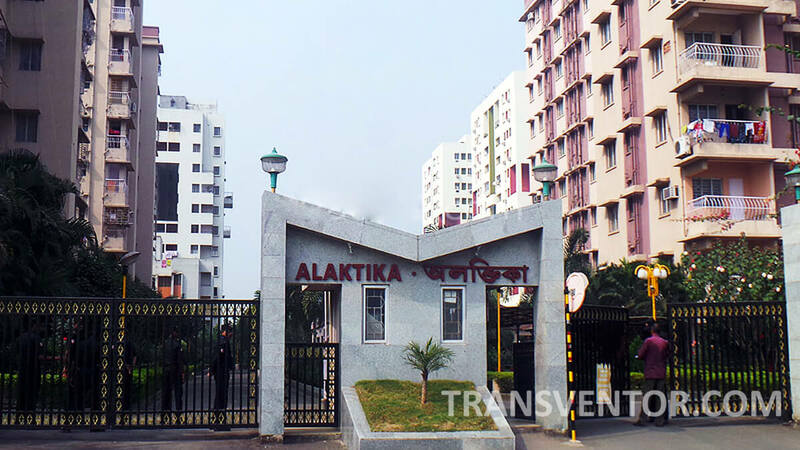 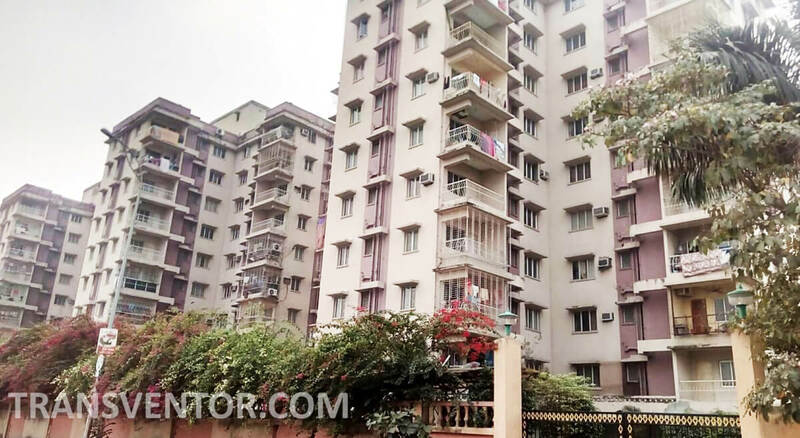 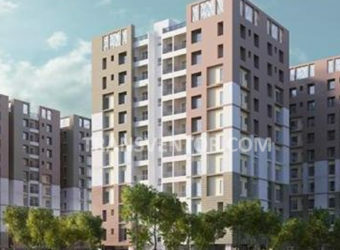 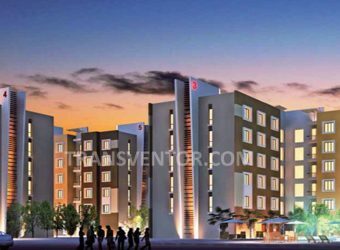 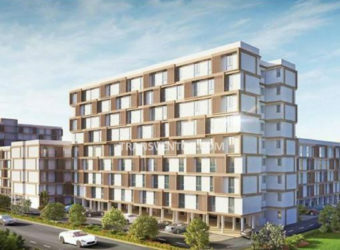 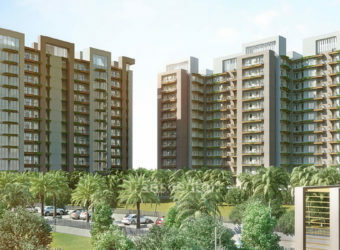 Interested to Buy Property in Bengal Peerless Alaktika ?